But I'd go with ch, the inferape evo line. 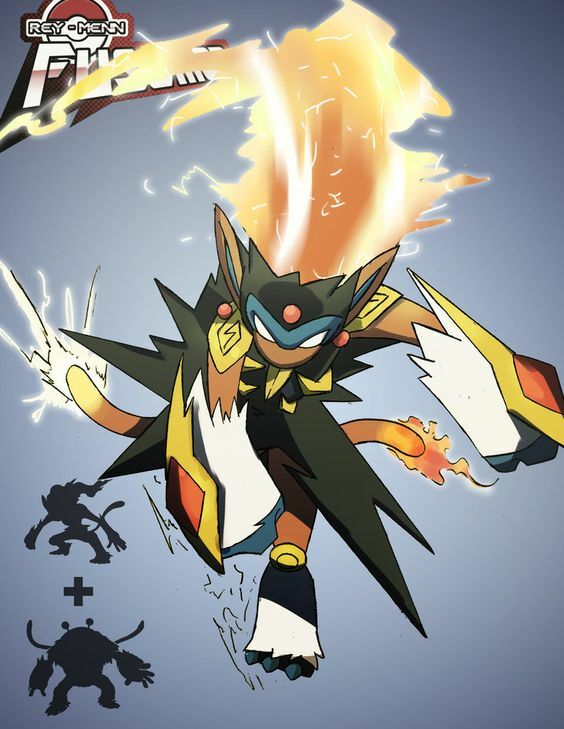 XD no offense guys... but it looks more like an umbreon and a chimchar... rather than a infernape and a blaziken. I would try to help with the name... but I'm really not good at creating names.